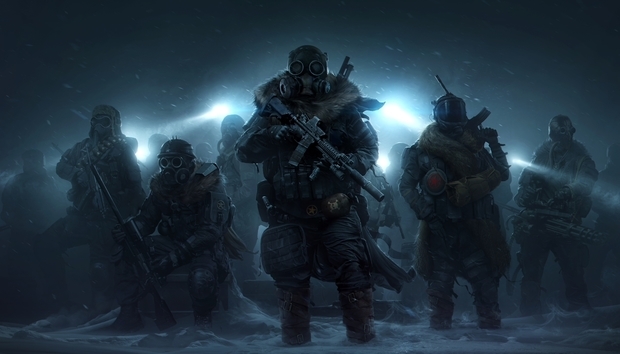 Well, InXile announced today it’s seeking funds for a Wasteland 3, courtesy of Fig—the games-centric crowdfunding site InXile’s Brian Fargo sits on the board of. The goal is $2.75 million and the campaign starts October 5. No word yet on when it ends, though I imagine somewhere in the traditional 30-days range. Other features planned for the sequel include optional co-op a la Divinity: Original Sin and the addition of vehicles—“for travel, storing essential goods, exploration, and survival,” plus use in combat. It sounds like the Ranger base will also be more important this time, with some amount of upgradability planned. A sequel’s maybe not the most surprising move, given InXile’s vocal support of crowdfunding in the past and the fact Torment: Tides of Numenera is due to release in the near future. Still, I’m excited. Fellow PCWorld-er Brad Chacos and I loved Wasteland 2 enough to elect it Game of the Year in 2014. Another entry is more than welcome. And especially welcome if InXile gets to sand down the rough edges. The move to Unity 5 for Wasteland 2: Director’s Cut already made a difference, and I’m hoping a few more years have benefited InXile’s tech just as much. Of course, in my dreams they’d just switch to Obsidian’s Pillars of Eternity engine—as they’re using for Torment—but hey, no use being greedy. Anyway, to reiterate: $2.75 million and we get Wasteland 3. That’s quite a chunk of change (though slightly less than the Wasteland 2 Kickstarter ended at, all told) and I’m not one to talk up crowdfunding campaigns much these days, but InXile’s proven a safe bet in the past and are one of the few companies I think can return to the pot, head held high. Let’s keep this isometric CRPG renaissance rolling.